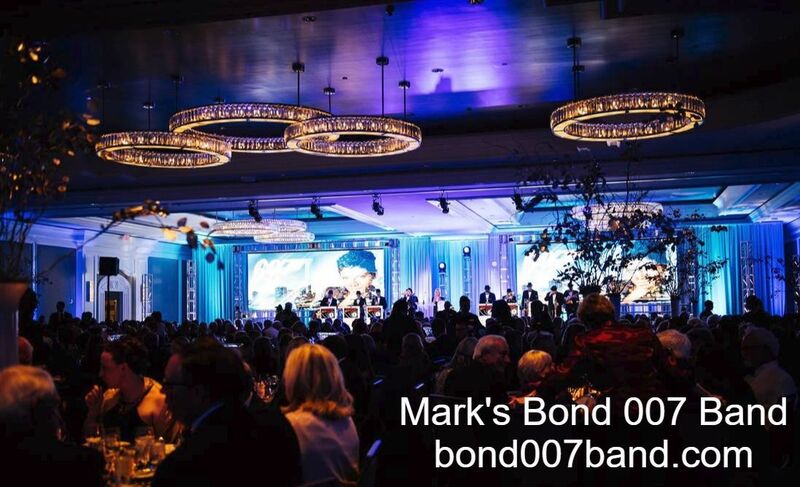 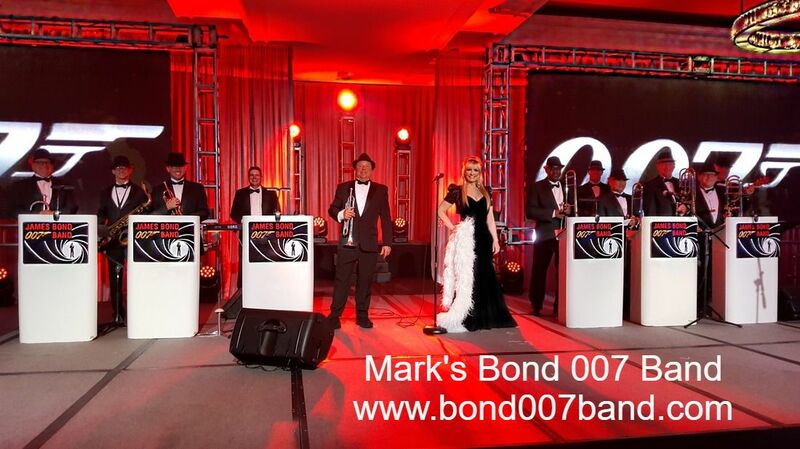 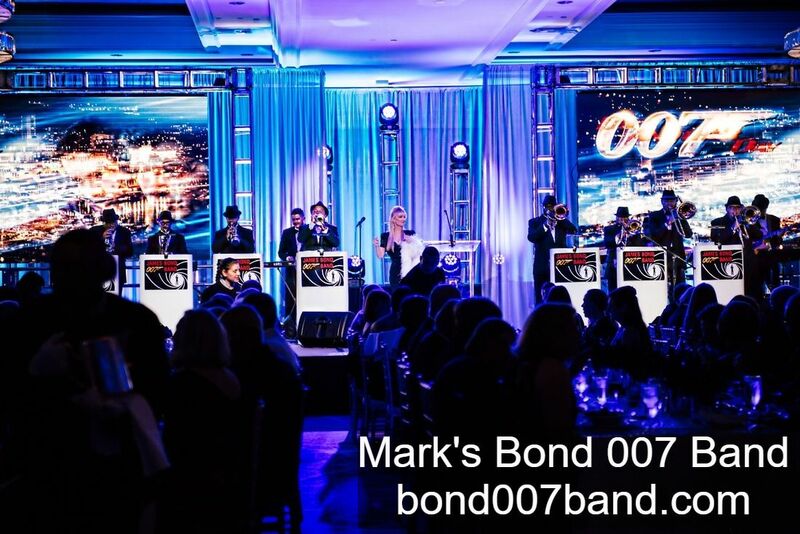 ​Join Mark and Kathy Zauss and the Bond 007 Band for an evening of music that is Shaken Not Stirred as you can see on their extensive song list. 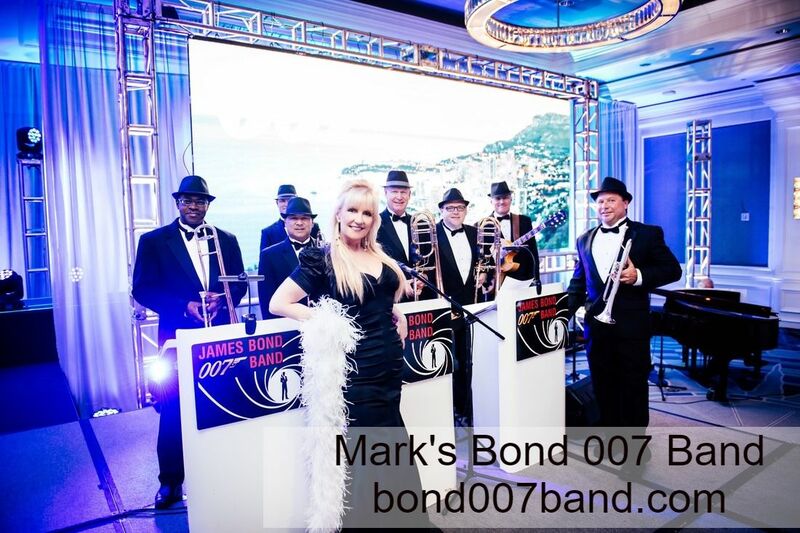 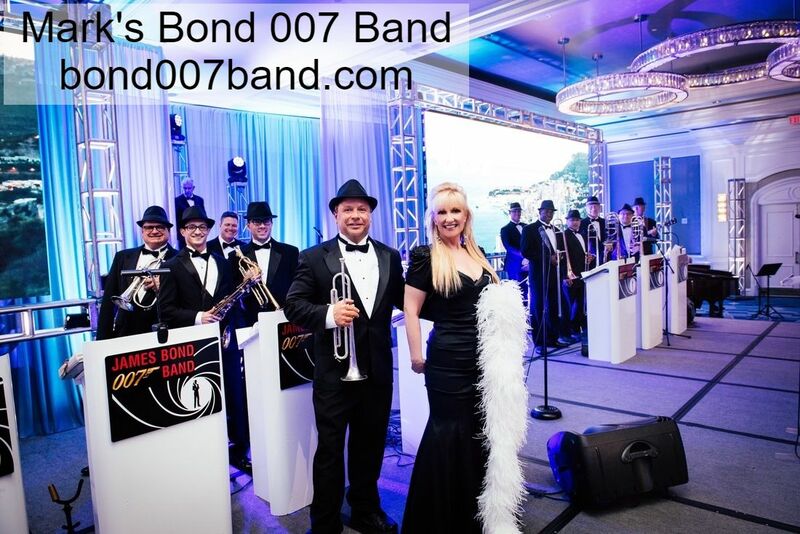 This Classic and sophisticated band performs James Bond Themes, 1960's hits, Sinatra, and can transition into contemporary styles of music including Top 40, Rock, Pop, R&B, Party Tunes and today's current hits. 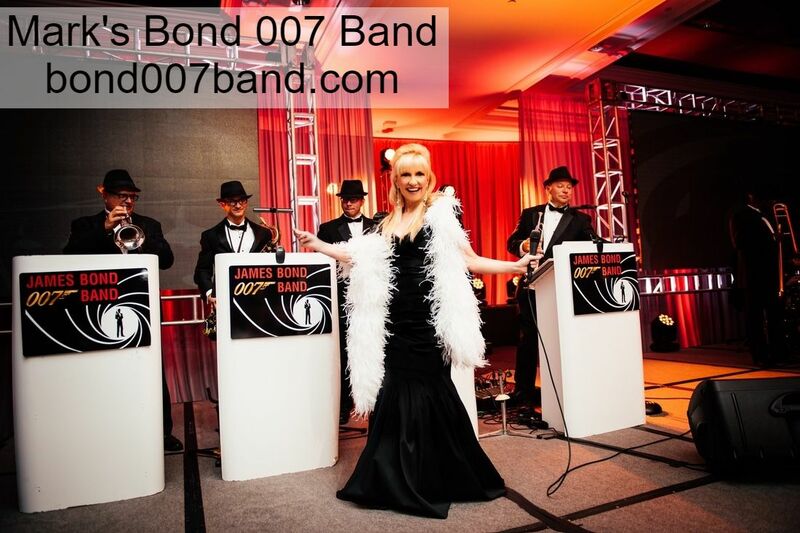 Services include: State of the art sound system, LED stage lighting, specialty lighting with LED laser effects, million dollar liability insurance, microphone for announcements, and full DJ services between sets. 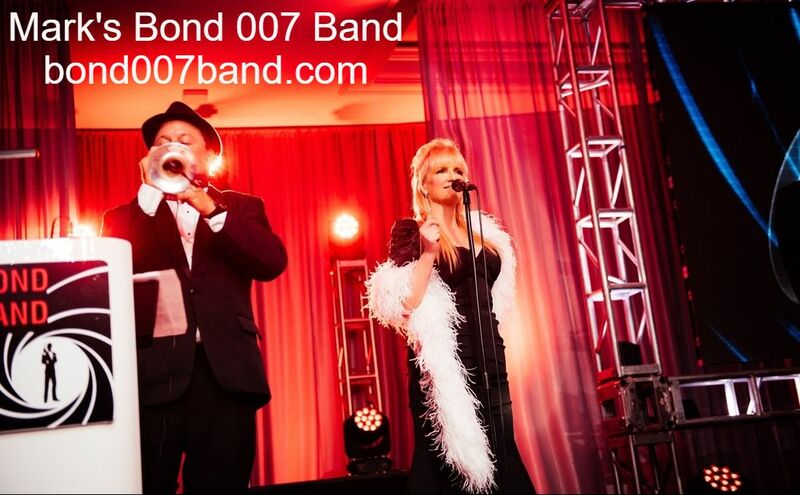 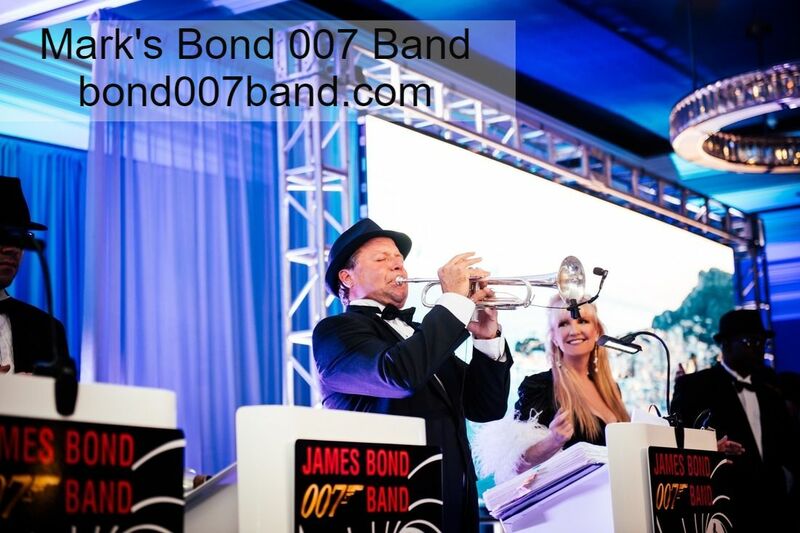 Bond007band.com - James Bond 007 Band, Orlando, Florida, Bond 007 entertainment, James Bond theme, James Bond, 007 Tribute band, Casino theme, Convention entertainment, Orlando, Convention band, Corporate entertainment.